St. Peter's serves our own community, the broader Central Coast Community, the community of the Diocese of El Camino Real, and the community of the national Episcopal Church. Of those various versions of "community" we are a part. In addition, we serve other organizations directly and indirectly, through donations of time, money, and prayer. Our buildings are available for use by non-profit organizations. The Erikson Hall is adjacent to the Church and is available for rental for gatherings large and small. St. Peter's provides monetary support for many local non-profit organizations each year. 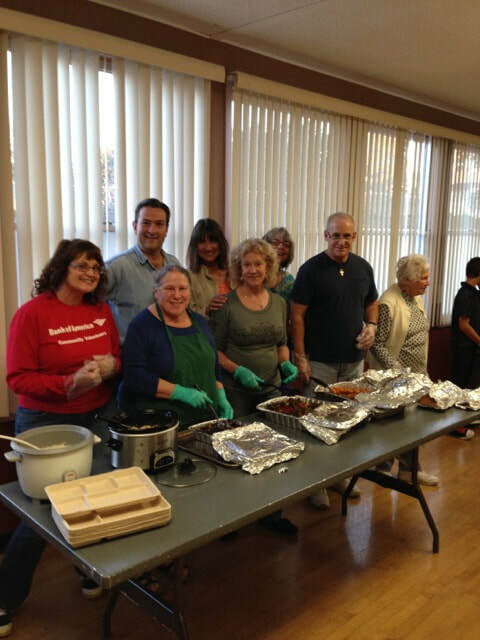 Food support is provided for the Salvation Army, The Morro Bay Food Group's Monday Night Dinners, and hot lunches are provided at the Prado Day Center in San Luis Obispo. 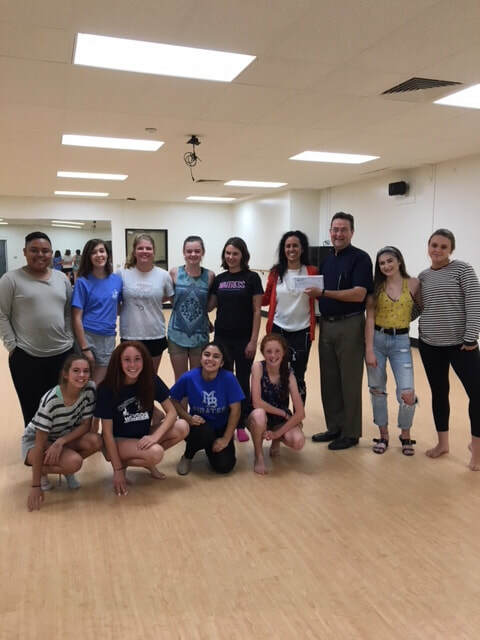 In 2017, St. Peter's donated $5,000 to local charities including: Grizzly Academy, Morro Bay High School Fusion Dance Group, Meals That Connect, Homeshare SLO, Hill House and Hurricane Irma relief. We welcome you to join us in our support of these organizations. If your organization would like to be considered to receive supporting funds, please contact us. We continue to enjoy our partnership with By The Sea Productions, a local community theater company, who uses Erickson Hall for performances. 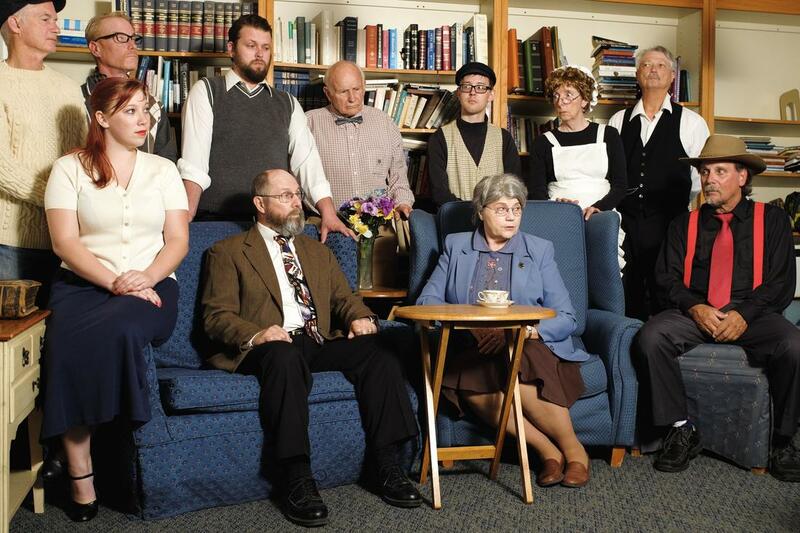 If you are interested in learning more about the troupe's upcoming productions, please visit their website here: www.bytheseaproductions.org.